Smart navigation: Iadapt 2.0 with navigation cube helps braava keep track of where it's been and where it needs to go. 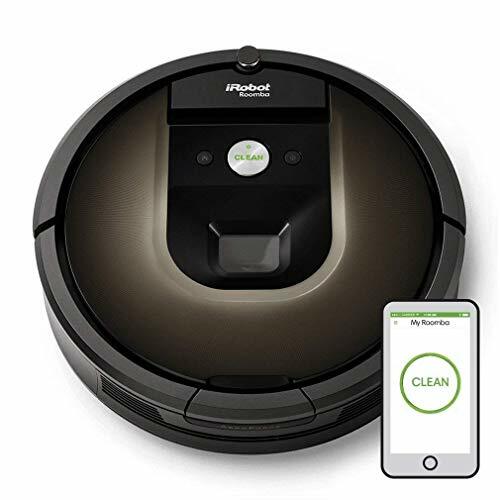 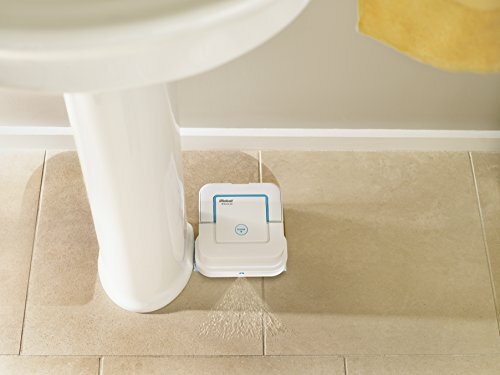 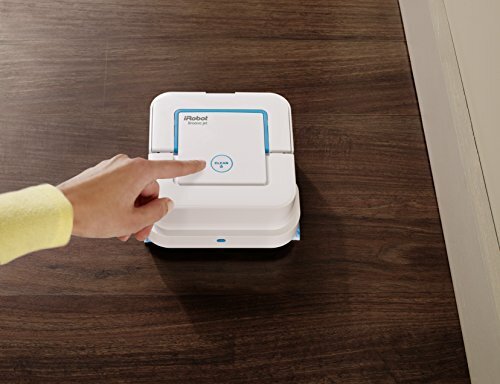 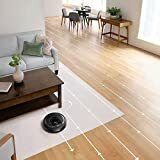 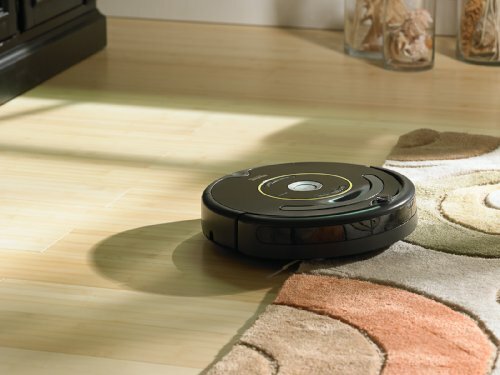 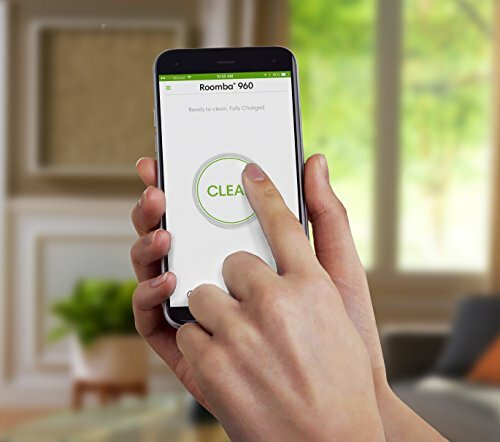 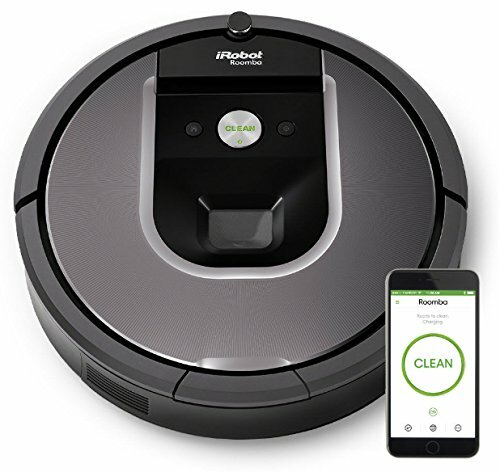 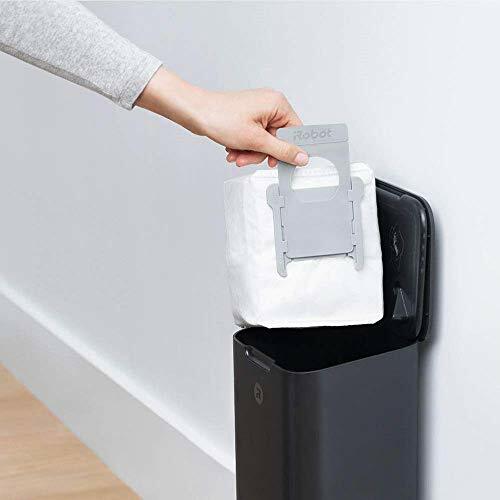 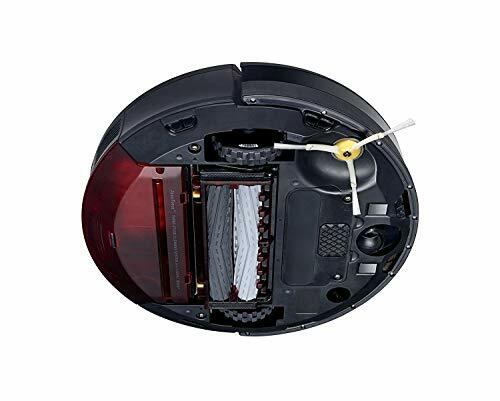 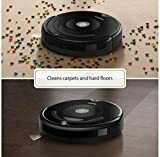 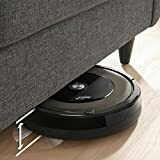 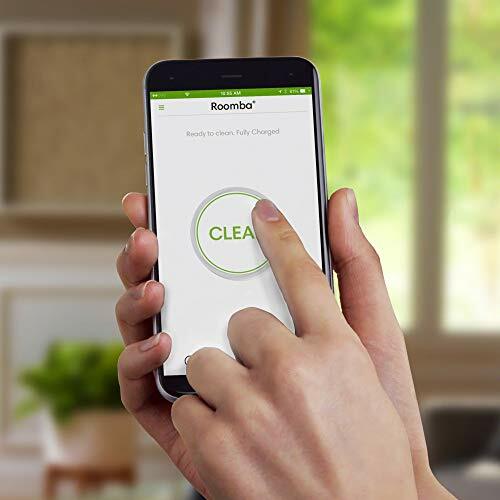 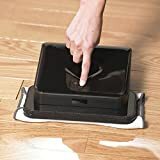 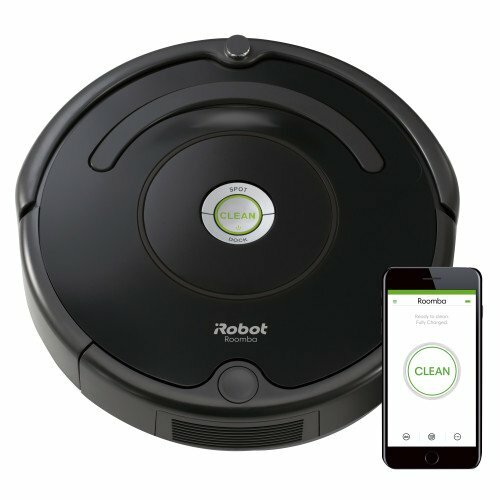 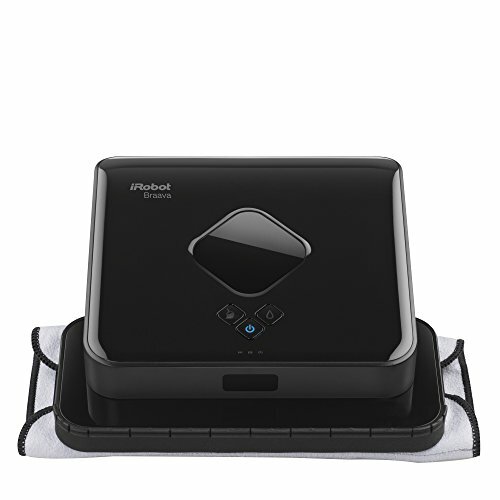 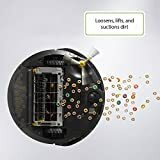 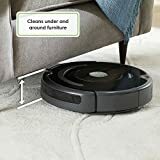 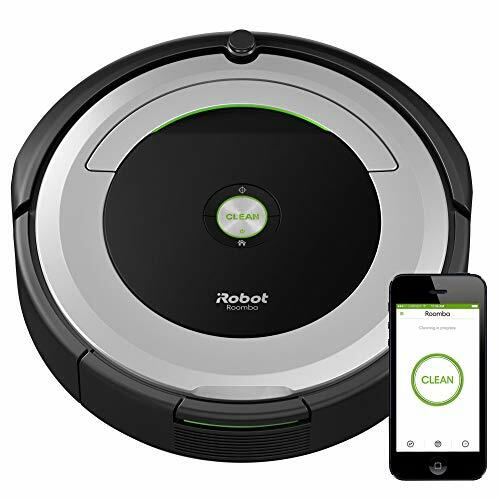 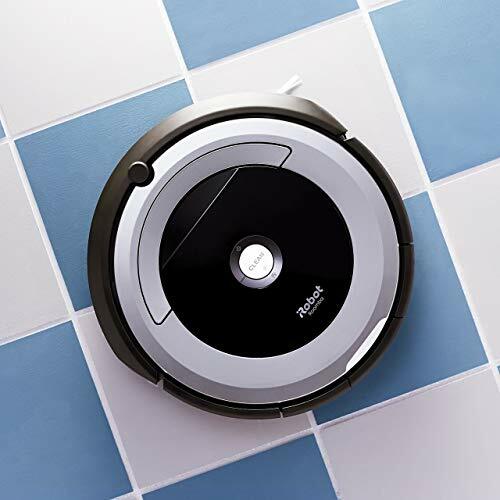 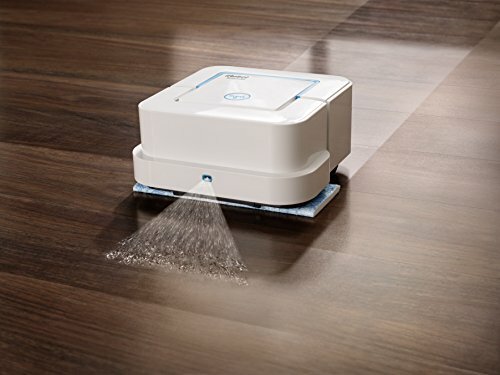 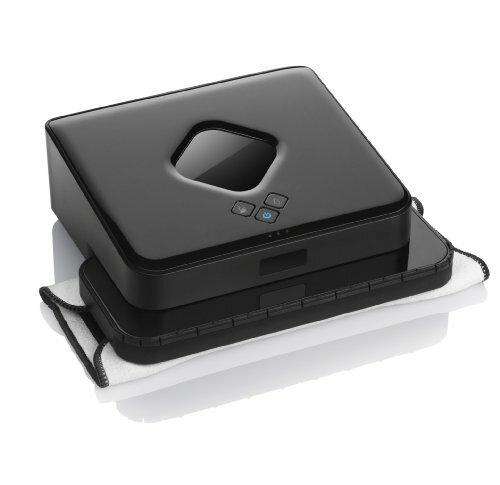 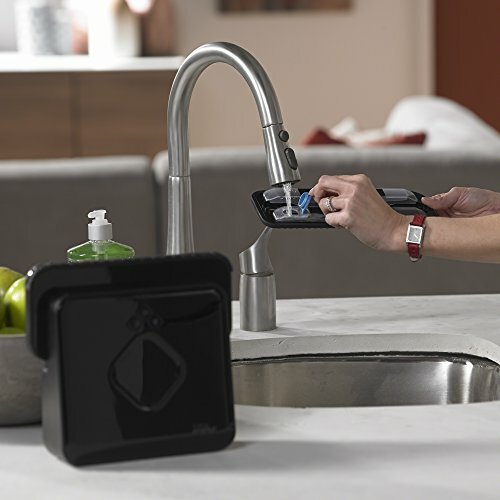 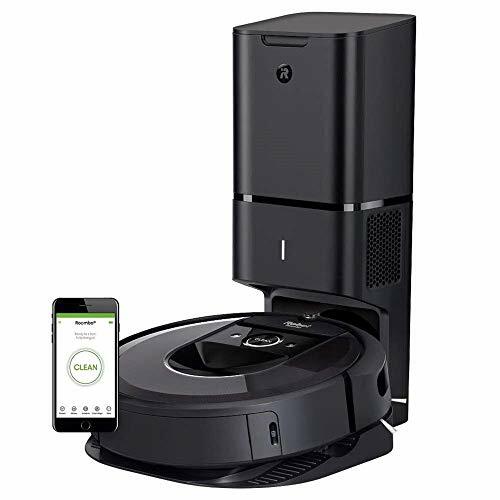 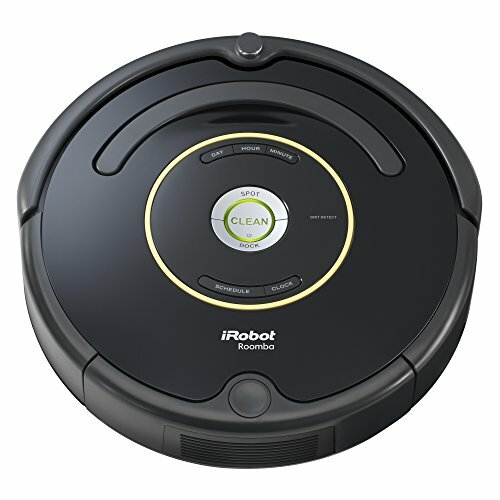 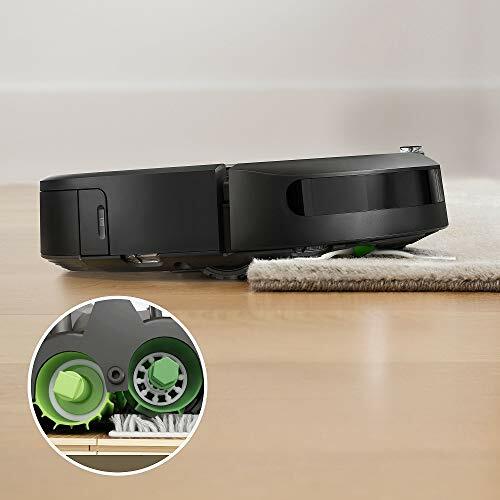 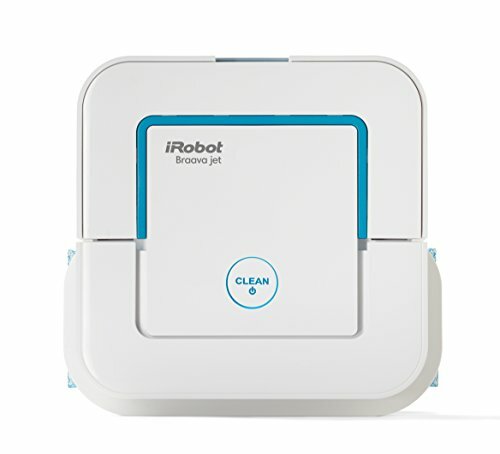 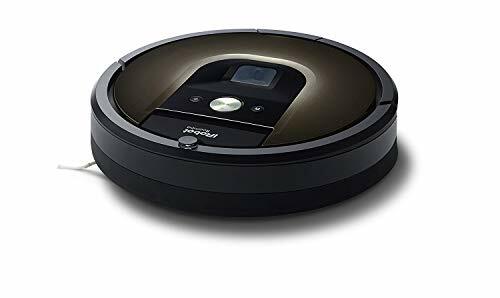 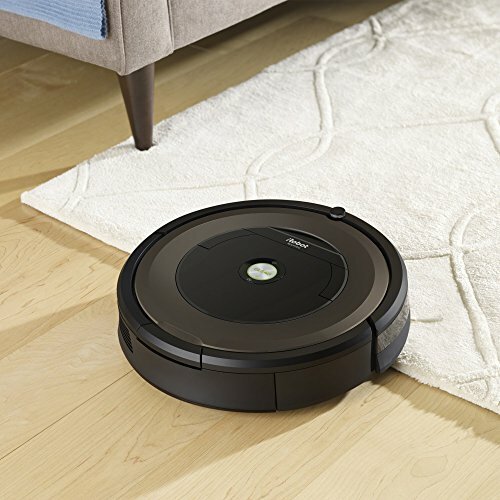 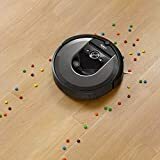 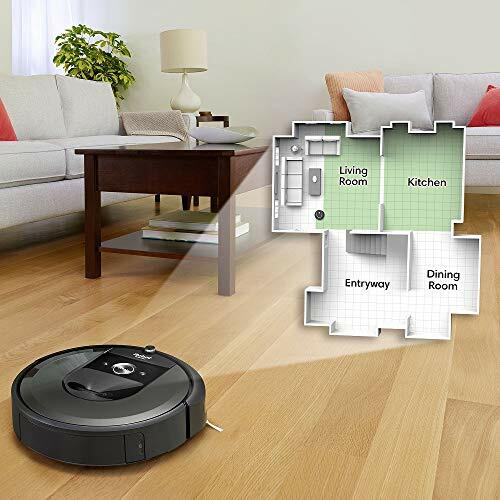 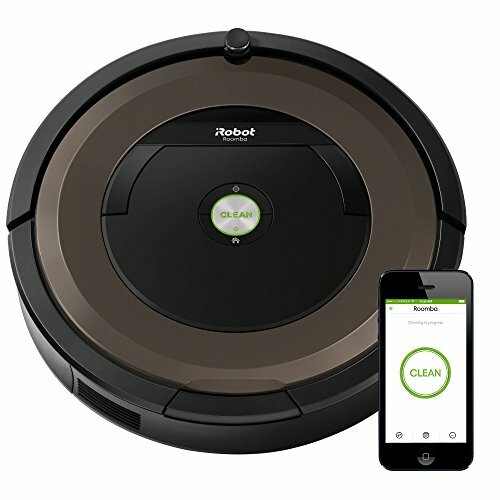 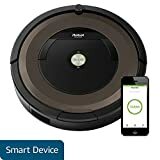 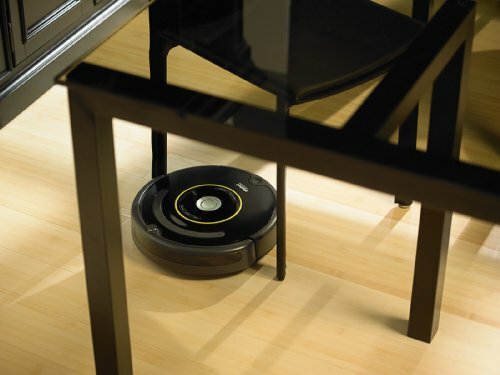 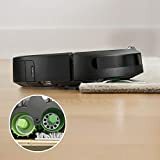 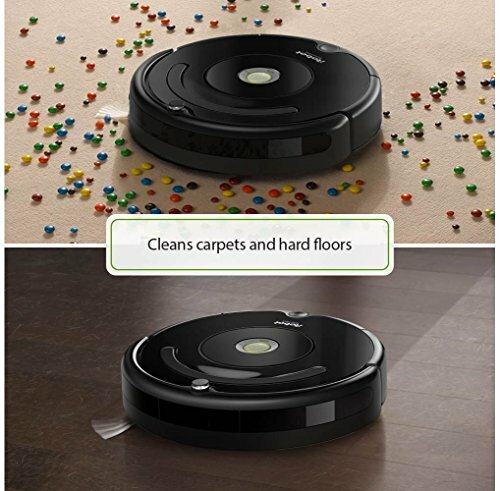 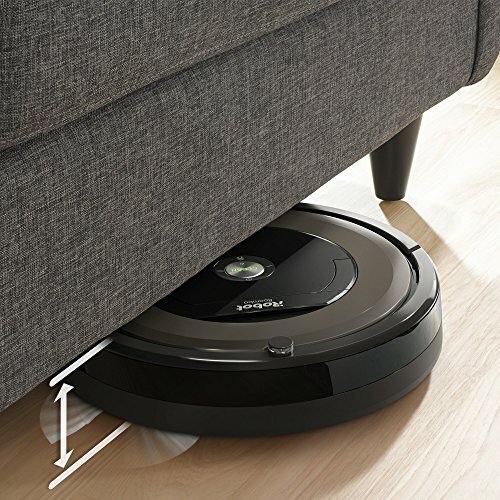 IRobot does not guarantee the quality or authenticity of products purchased from non-authorized resellers, and they are not eligible for warranty or replacement from iRobot. 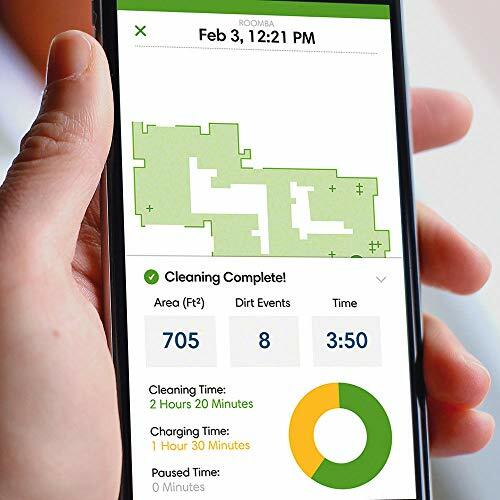 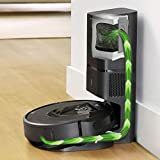 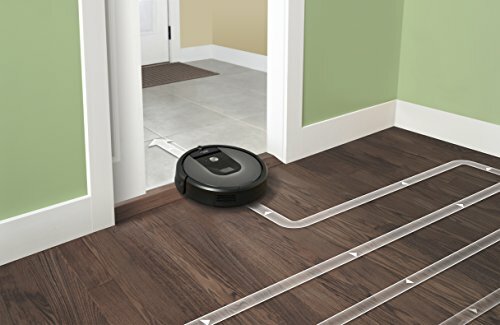 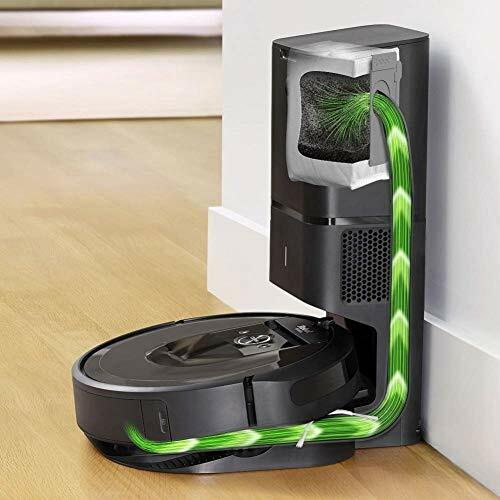 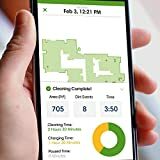 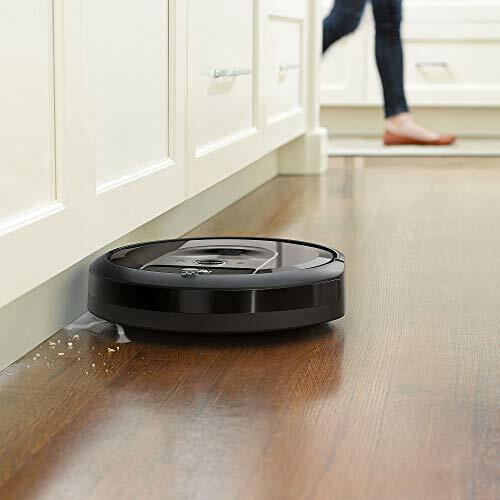 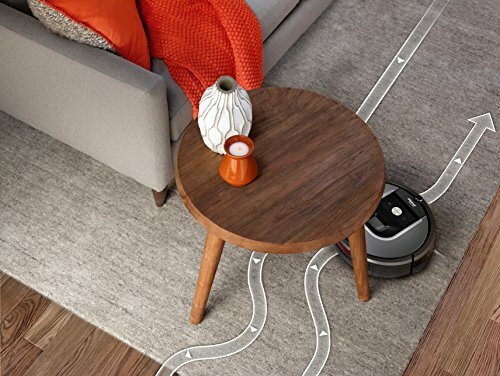 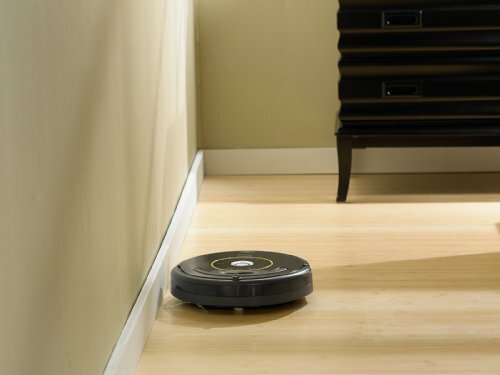 Runs for up to 90 minutes before automatically docking and recharging; Won't fall down stairs: Cliff Detect sensors prevent the robot from falling down stairs or tumbling over drop-offs.